With the assistance of our technical team, we offer our clients a wide range of Housing, which is used in various processing industries. 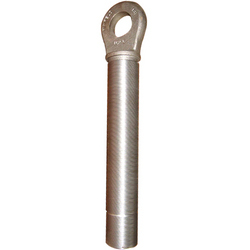 These are precision engineered from high grade mild steel using advance machines. 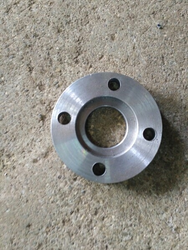 We provide these housings in both standard and customized finishes as per the demands of our clients.